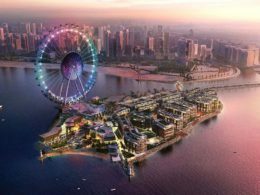 Preatoni Real Estate has announced the completion of the Dubai Star project, four years after its initial developer abandoned the project following the global economic crisis. 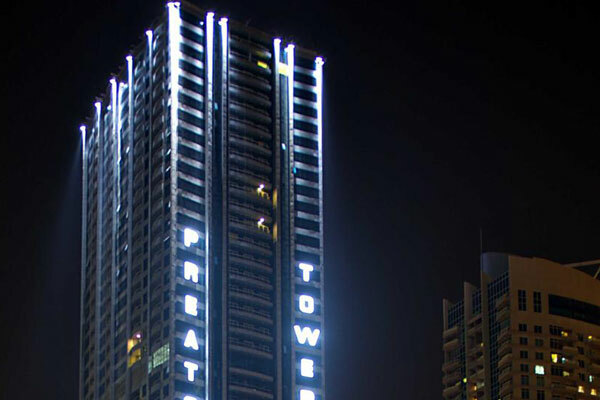 The 45-storey skyscraper, which is located at the upmarket JLT cluster L has now been renamed Preatoni Tower. It boasts 554 units covering a total of 600,000 sq ft of prime residential and commercial space. In 2014, the Preatoni Group came to the project’s rescue and pumped in over AED50 million, committing to revive the white elephant project. Preatoni Group chairman, Ernesto Preatoni, said that the decision to take over the stalled project was aimed at restoring Dubai’s image as a safe investment hub. 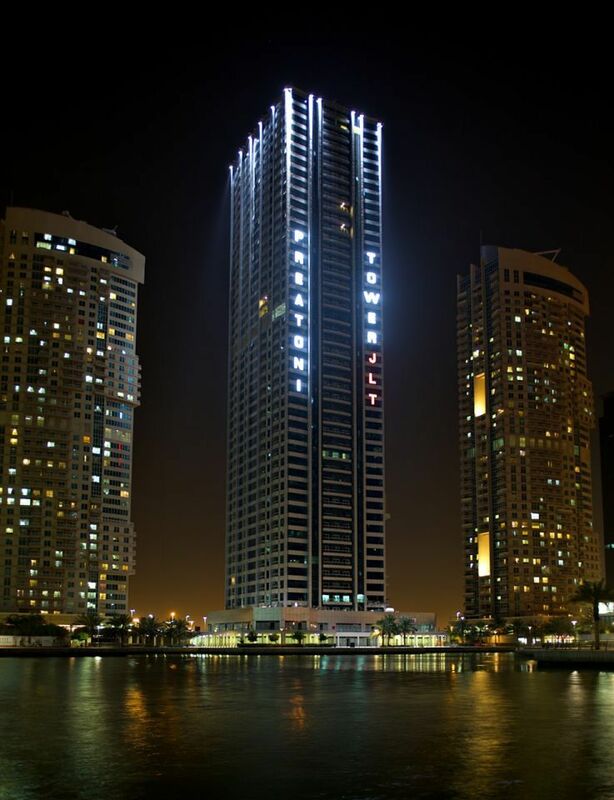 “We are delighted to finally and successfully complete the Dubai Star, now known as the Preatoni Tower. 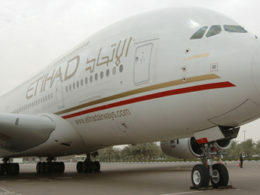 Our belief in the project underscores our confidence in Dubai’s real estate market,” he said. The Preatoni Tower will be ready for occupancy by the end of March.